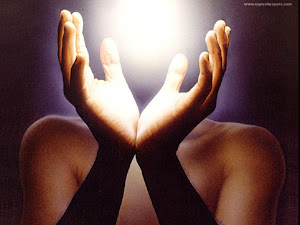 Here you will find information about my services, what Reiki is and what it can do for you. My name is Jackie and I am a Reiki I practitioner. This blog is to offer my services as a practitioner and to inform you on what Reiki is and how it is beneficial to everyone. No matter the state of your health, age or spiritual path.